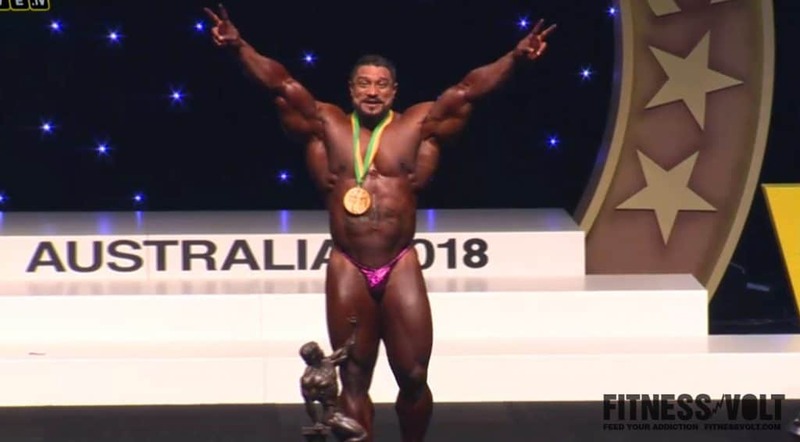 Roelly Winklaar is the new 2018 Arnold Classic Australia champion. 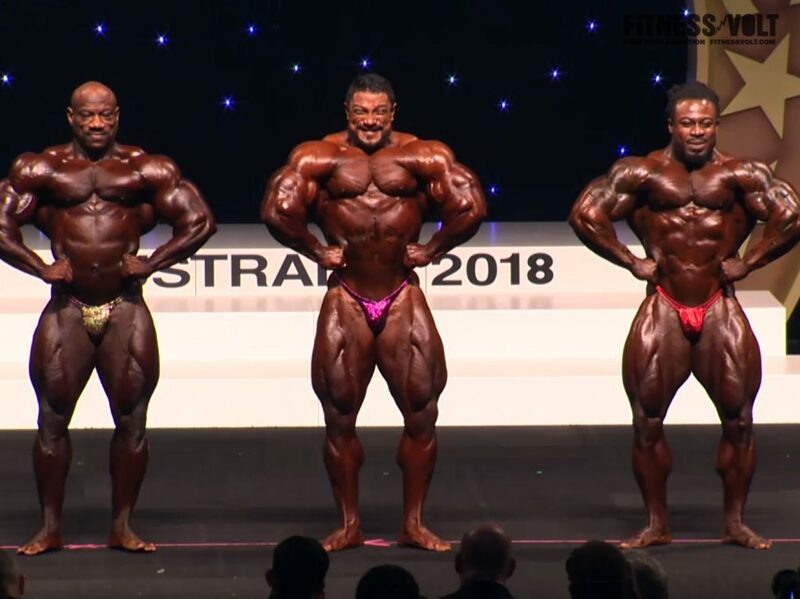 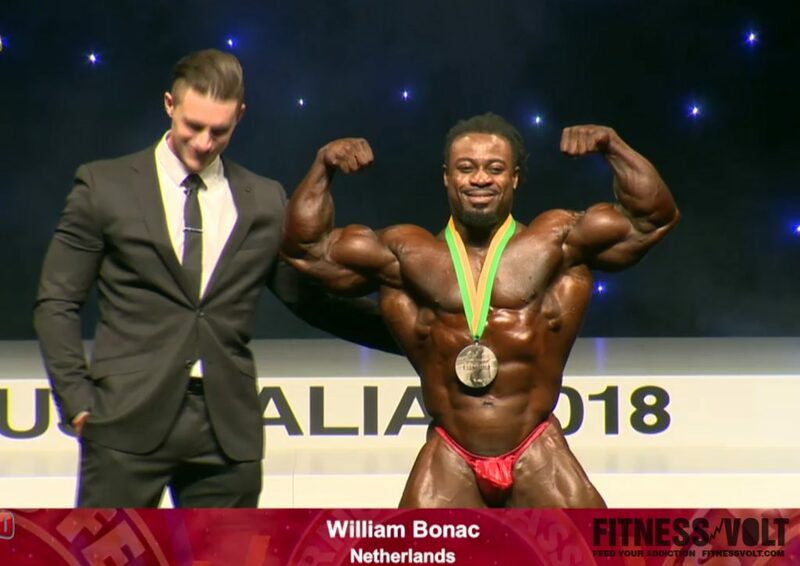 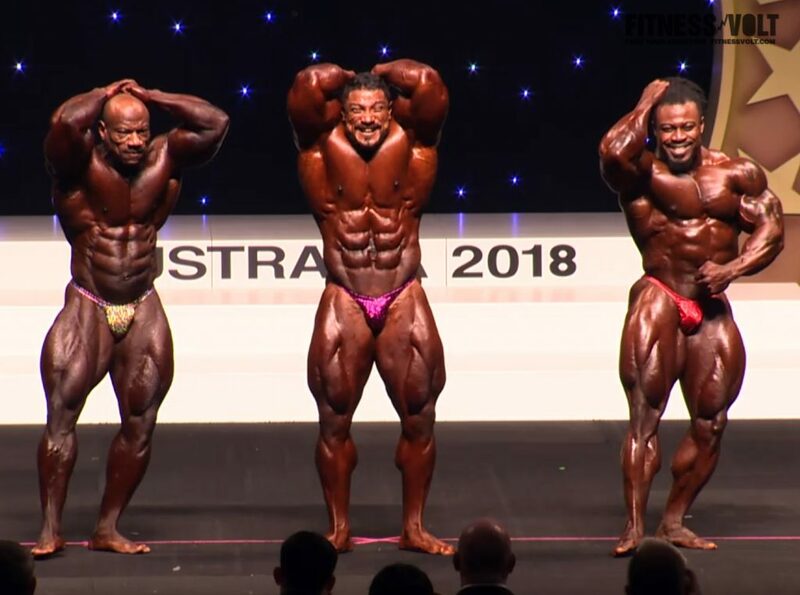 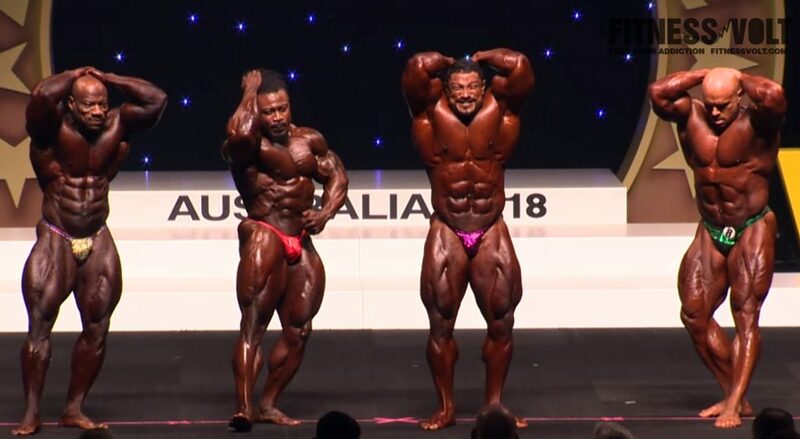 This time ‘The Dutch Beast’ Roelly Winklaar outlasted ‘The Giant Killer’ William Bonac to win the prestigious Arnold Classic Australia 2018 competition. 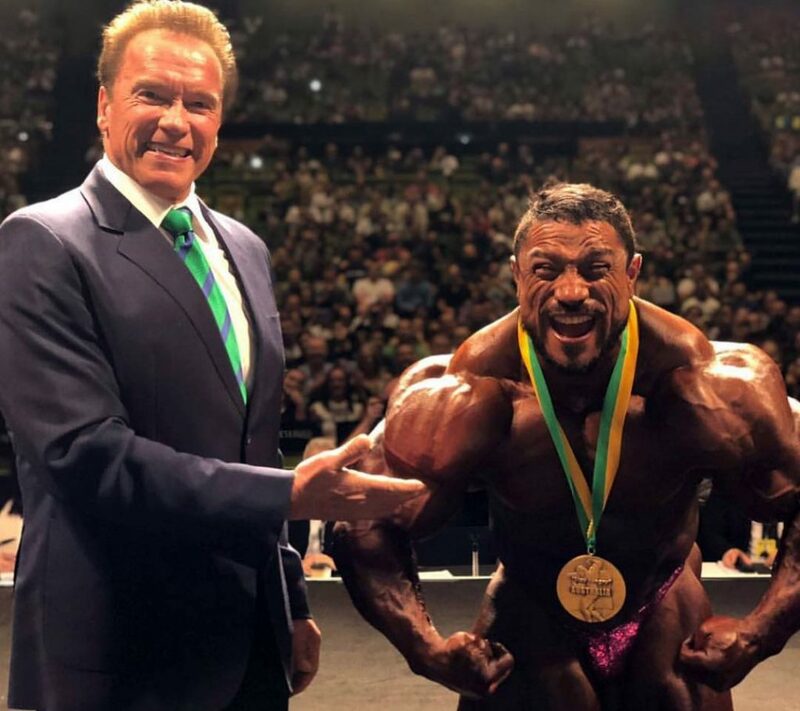 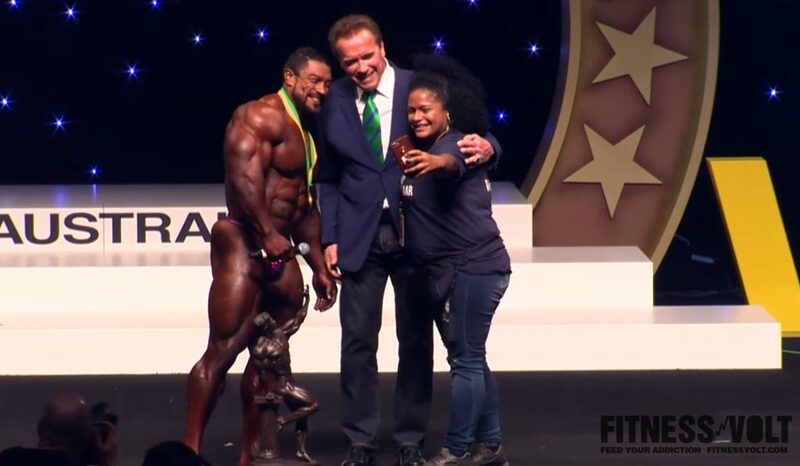 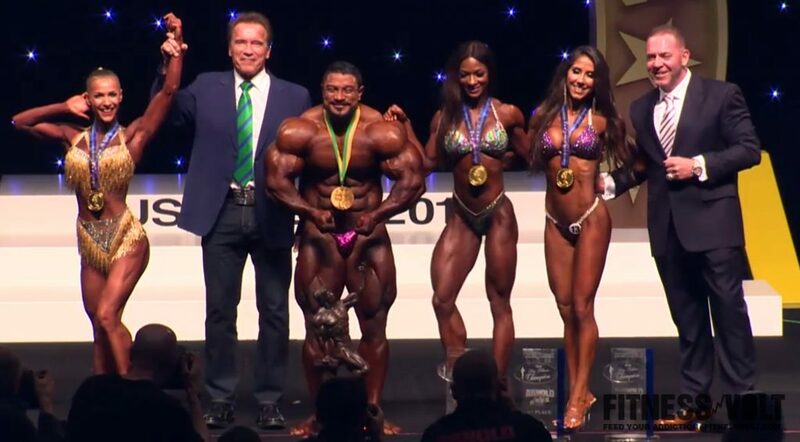 Roelly Winklaar received congratulations from Arnold Schwarzenegger, a check for $75,000, and the champion’s trophy. 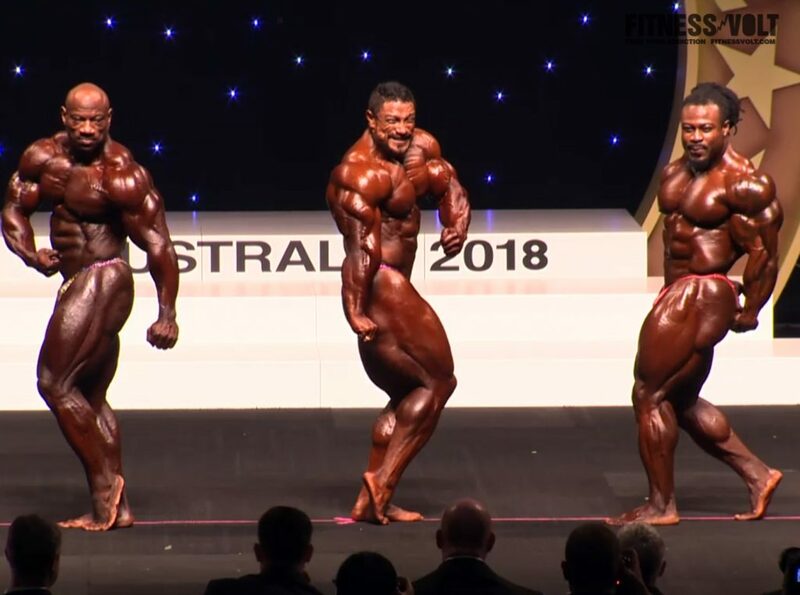 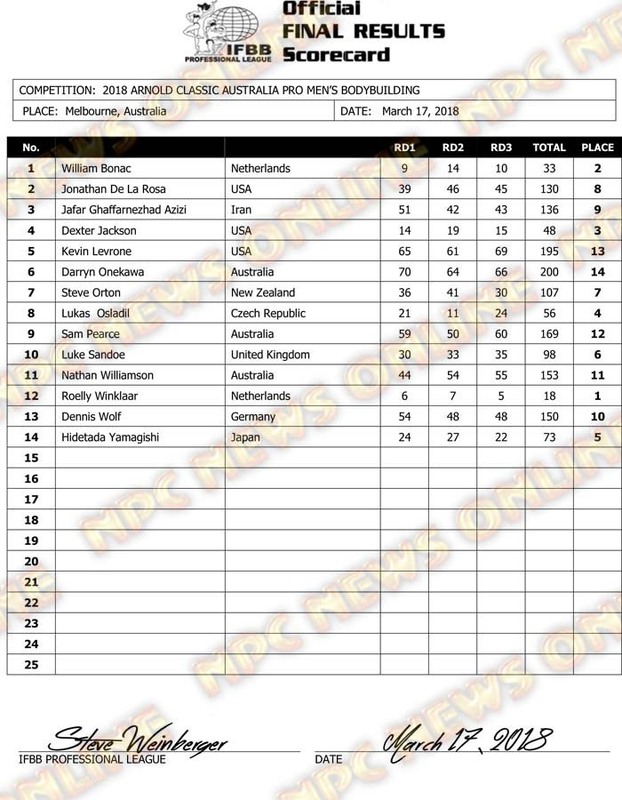 The Arnold Classic Australia 2018 was technically a rematch between the competitors that stood on the stage at the Arnold Classic in Ohio around two weeks ago. 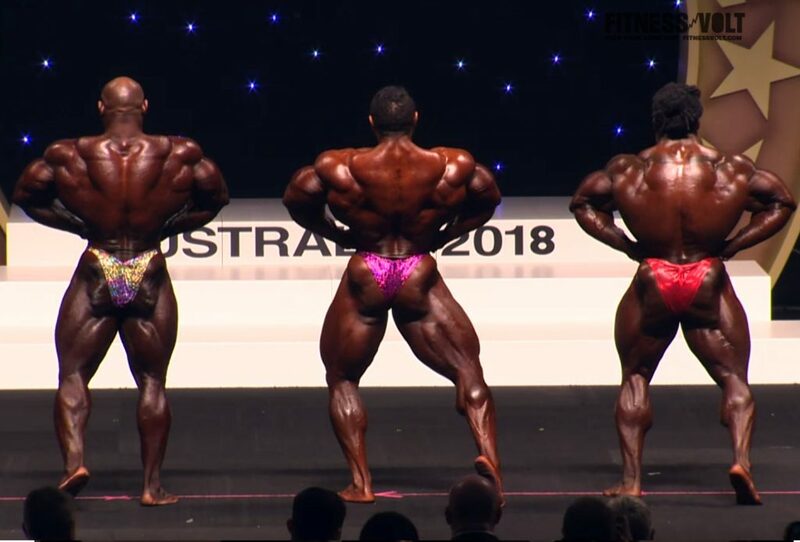 The line up was almost the same for the Men’s Bodybuilding as the Arnold Classic Ohio! 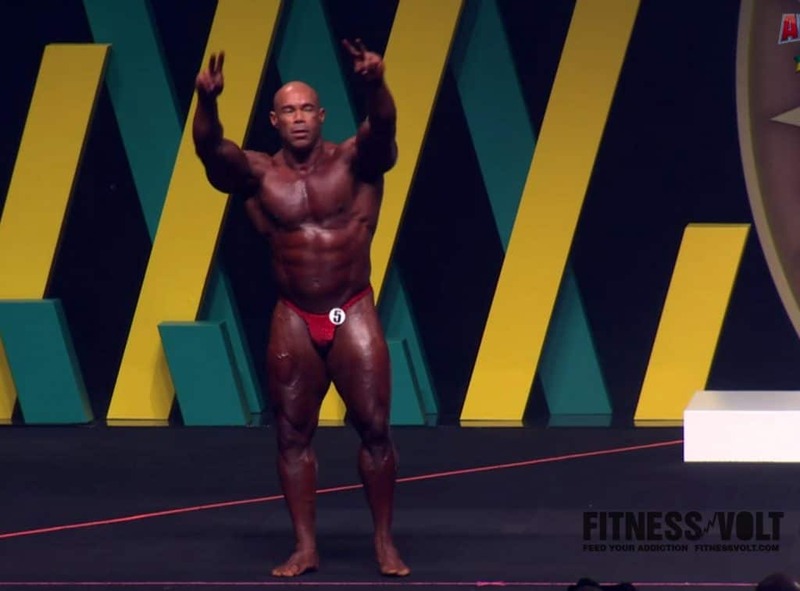 But we got to see the second return of the bodybuilding legend Kevin Levrone to the stage – perhaps for the last time ever! 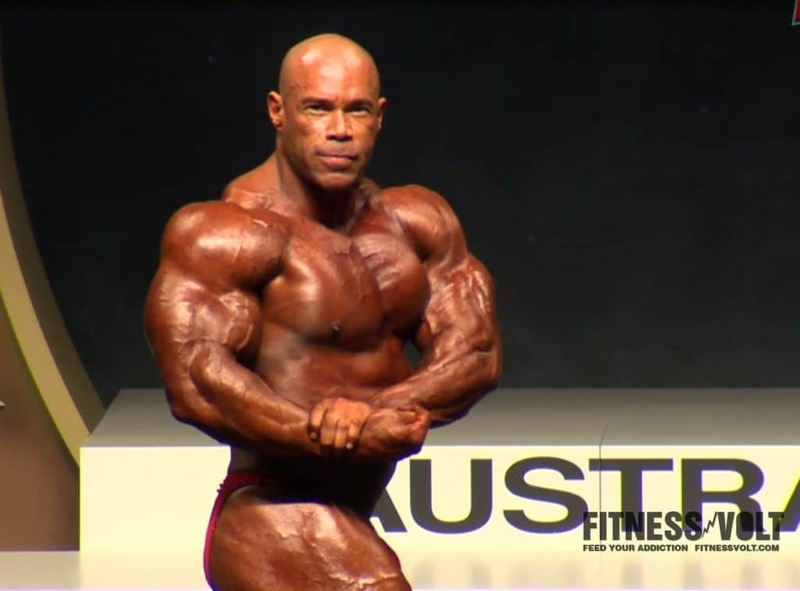 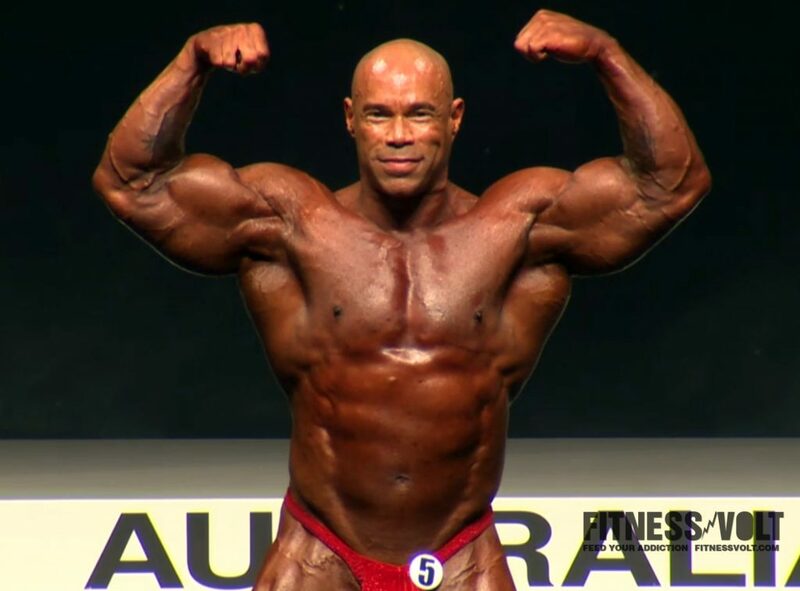 Tony Doherty asked everyone to stand up for Kevin Levrone for his last show ever!